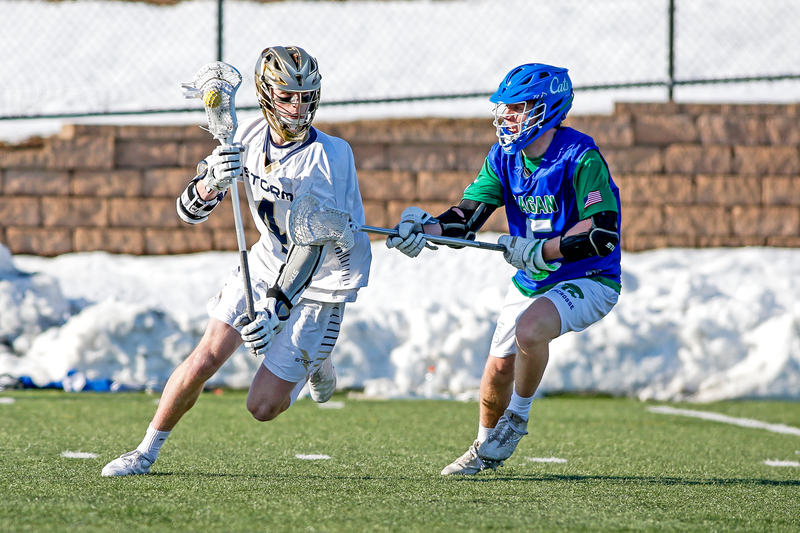 Chanhassen attackman Cole Grindberg was named Mr. Lacrosse for 2018. The award is set aside for the state’s best senior player in boys' high school lacrosse. In his 15 regular and postseason games this year, the Air Force Academy commit put up 52 goals and 34 assists to carry the Storm to within one game of the state tournament. Grindberg scored four or more goals in six games, including a seven-goal night with one assist in a 14-8 win over Orono in the section semifinals on June 4. Grindberg scored a hat trick in Chanhassen's 9-7 loss in the Section 2 champion to eventual state consolation winner Minnetonka. Along with being named Mr. Lacrosse, an award presented by the Minnesota Minute Men, Grindberg was selected as the Star Tribune Metro Player of the Year. The Mr. Lacrosse and the Jake Anderson Senior Mr. Goalie of the Year awards are decided by a panel of lacrosse experts, Minnesota State High School League and NCAA coaches, scouts, referees and media members, and the winners were announced at a banquet on June 17. The other Mr. Lacrosse finalists were Bjorn Holm, Blake; Jadon Kerry, Chanhassen; Jason Kraus, Holy Angels; Isaac Peifer, Eagan; Spencer Sande, Holy Angles; Dalton Seesz, Wayzata. Jack Courington was named the Jake Anderson Mr. Goalie of the Year Award recipient, an honor that goes to the state's best senior goaltender in boys' high school lacrosse. Benilde-St. Margaret's Buzz Williams was the other finalist. 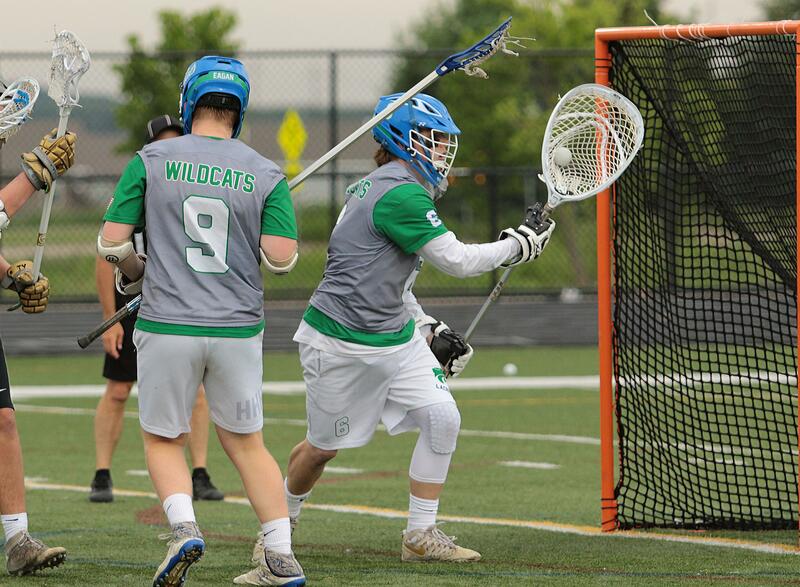 Courington, an Eagan senior who’s headed to the University of St. Thomas in the fall, posted a 10-5 overall record this year, helping the Wildcats reach the state tournament. He finished with a 7.77 goals-against average and a .559 save percentage. Courington was named to the Star Tribune All-Metro second team. Last season, Courington went 18-1 and stopped 225 shots on goal.